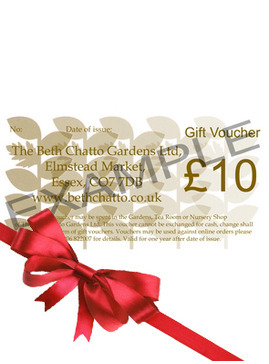 We are delighted to announce that Beth Chatto's official biography is now available to pre-order. In her late eighties, Beth began to collaborate with her dear friend and author, Catherine Horwood, on documenting her life. Beth had always been an avid diary writer and author herself, of course, so the content of this biography is full of details and events in Beth's life that few knew about, and certainly were never published. Catherine spent more than 500 hours talking to Beth and her friends and family, and many more hours exploring Beth's extensive collection of personal diaries, letters, photographs and hand-written notes. 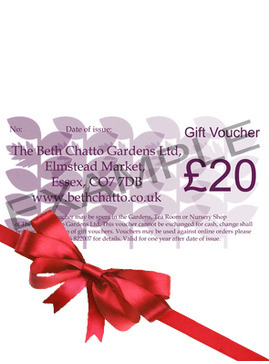 Beth Chatto: A Life in Plants tells the story of the most influential British plants woman of the past hundred years. 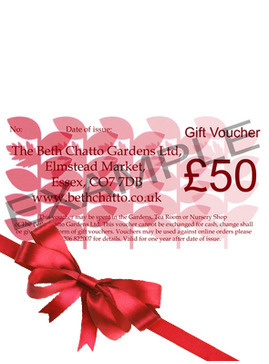 Beth Chatto was the inspiration behind the 'right plant, right place' ethos that lies at the heart of modern gardening. 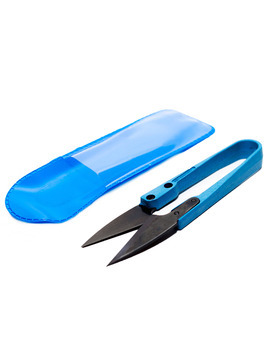 She also wrote some of the best-loved gardening books of the twentieth century, among them The Dry Garden, The Damp Garden,and Beth Chatto's Gravel Garden. 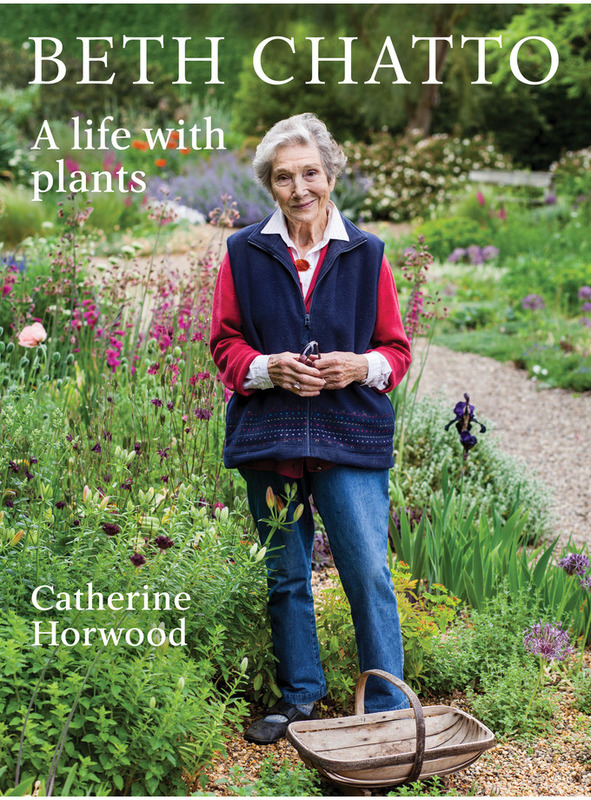 Some years before her death in May 2018, aged 94, Beth authorised Catherine Horwood to write her biography, with exclusive access to her archive. It also includes extracts from Beth's notebooks and diaries, never previously published, bringing Beth's own distinctive and much-loved voice into the book.Most of the photographs from Beth's personal archives, have also never been seen in print before. For Beth's legions of fans, Beth Chatto: A Life with Plants, published by Pimpernel Press, is the personal story behind her beliefs and the struggles and determination that brought her success.